The blind flange is used together with another flange which could be weld neck flange,slip on flange, thread flange or other type flanges. The other flange should be joint with the pipe or vessel , and bolt connection with the blind flange. The function of a blind flange is like a pipe cap, but it could be assembly easily by the bolts . 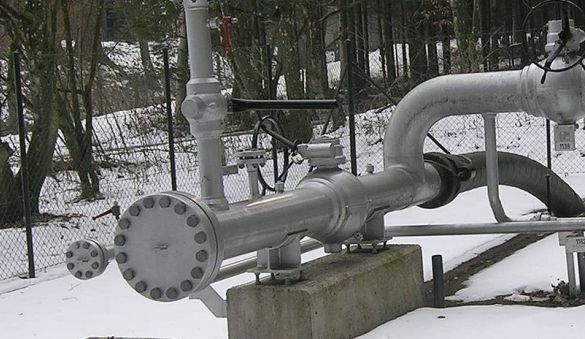 The blind flange is not connected with any pipe or vessel. 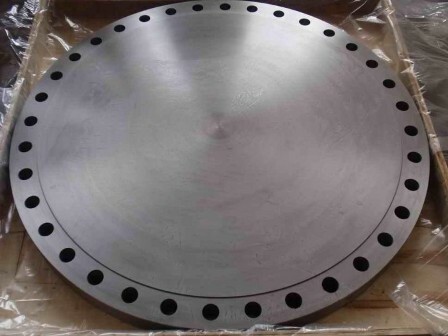 Commonly the material of the blind flange should be same with the matched flange for joint. 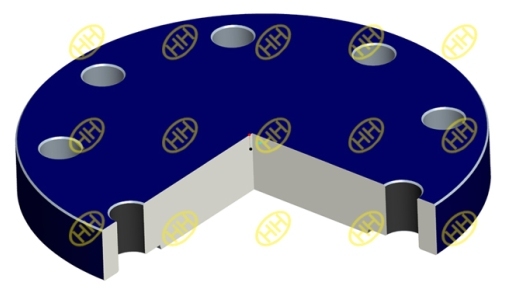 Since the blind flange is not welded with the pipes or vessel , some times the material could be different with the pipe material or the other flange in the joint . 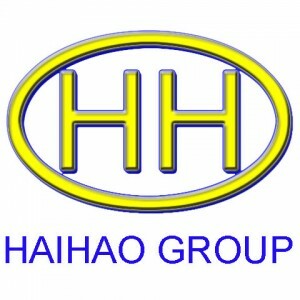 Hebei Haihao Flange Factory has more than 30 years experience in blind flange production.Welcome to contact us when you have any need about all kinds of blind pipe flange.